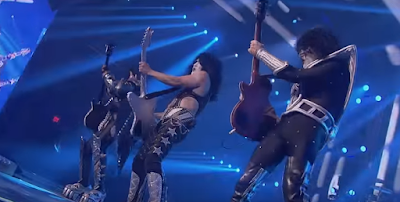 KISS have released the trailer for "KISS Rocks Vegas" movie, which will be available for one night in theaters on May 25. You can watch the video below. 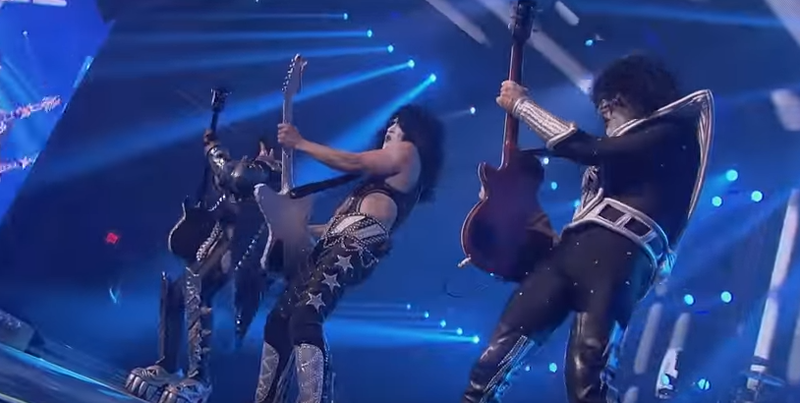 Kiss Rocks Vegas was shot during their November 2014 residency at the Hard Rock Hotel And Casino in Las Vegas.